Call now for fast free estimate! Call 24/7 - you'll usually get your estimate the same day - often within hours !! Southeast Portland is home to many of us, being largely residential, and includes Brooklyn, Belmont, the Hawthorne District and Mount Tabor. Tree Masters provides you with the tree care and services you need for the beauty and safety of your home environment. Your Portland tree service with a 33-year history of fast, professional excellence. 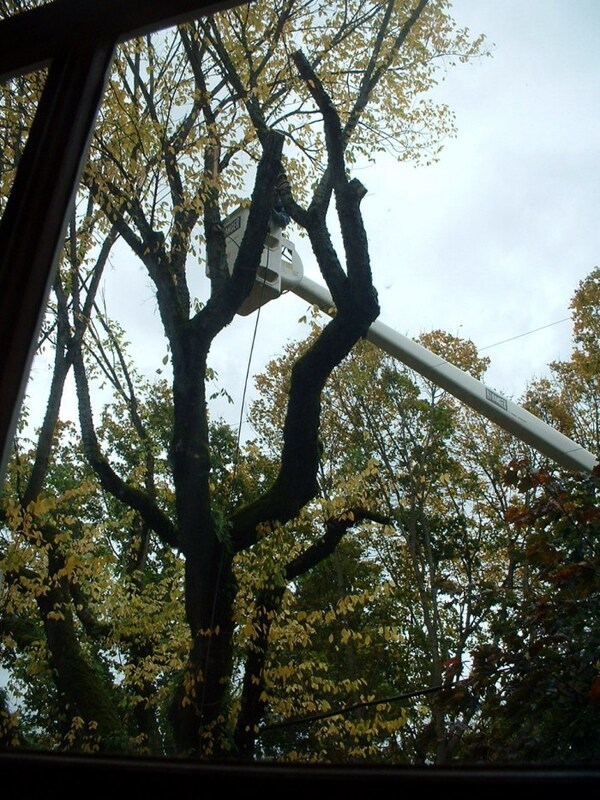 Call now, 24/7, for the best tree service, and the fastest free estimate for tree service in SE Portland. 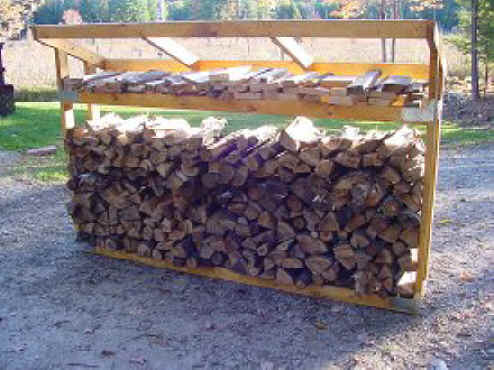 We professionally service all your tree removal, tree trimming, ornamental tree pruning and stump grinding needs. All Portland, Oregon tree services available, including hazard removal, certified arborist reports, landscape consulting, and all additional general tree services. 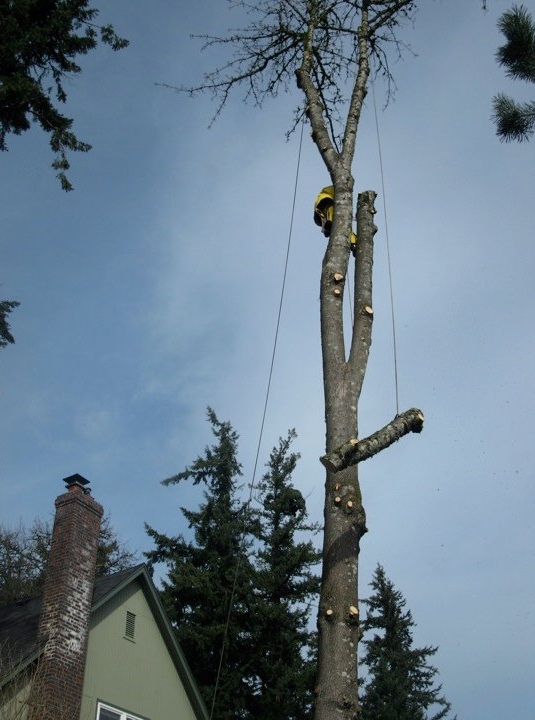 We also service Portland's surrounding areas, performing all tree services and tree removals in Milwaukie, Clackamas, NE Portland, SW Portland, Lake Oswego, West Linn, Gladstone and more. Call now for your fast, free estimate!